For many people, this autumn has been full of good birds - the run of easterlies has been mind blowing, especially for those based in Norfolk northwards. Here in London, and for those based inland or on the south coast, it has been a world away. Very quiet, with just the gulls as usual for company. Anyway, I did make it out for two good birds - the first of these being a superb Eastern Crowned Warbler, a real nemesis of mine as many of you will already know. I was on Corvo for the first one in Trow Quarry, Durham in October 2009 - only to fly back and dip on the Sunday morning. The second one, in Hertfordshire in October 2011, was trapped and ringed and never seen again - though I did get to the site and record another dip. 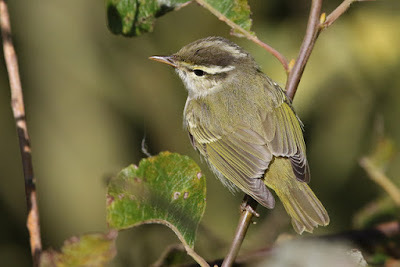 There was a sense of deja vu for the third one at Brotton, Cleveland in October 2014 - again I was on Corvo, flew back and predictably dipped on the Sunday morning. 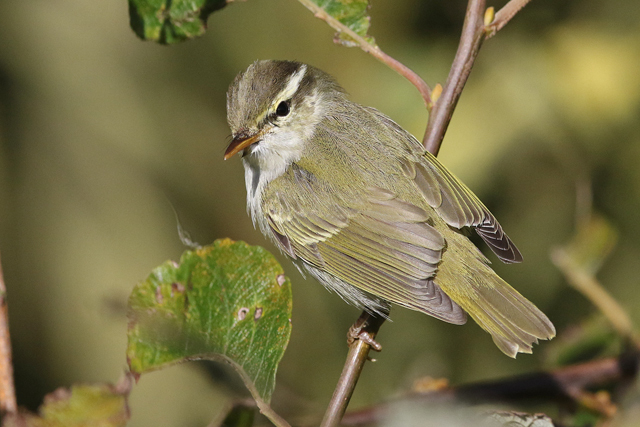 So the fourth British record of Eastern Crowned Warbler, at Bempton, Yorkshire this October meant I was able to put the wrongs of the past to right. And what a superbly showy bird it was; probably in my top 10 birds I've seen in Britain and Ireland as loads going on with it, both subtle and obvious, as it fed in the sunshine and showed superbly. 5,432 miles travelled in the end for this species - 3,768 by air and 1,664 on the road! 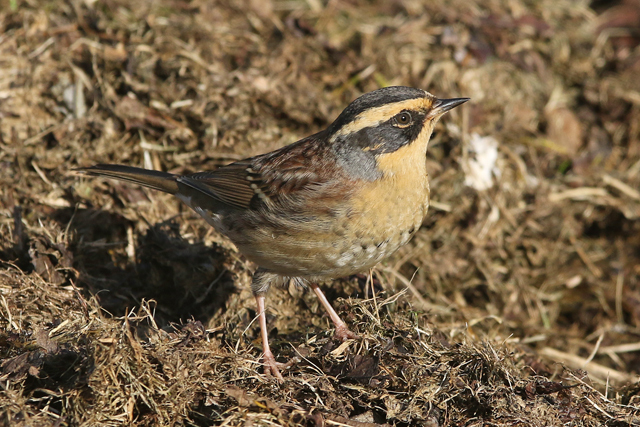 It's now fairly old news, but the massive influx of Siberian Accentors into Europe this October has been the main event. 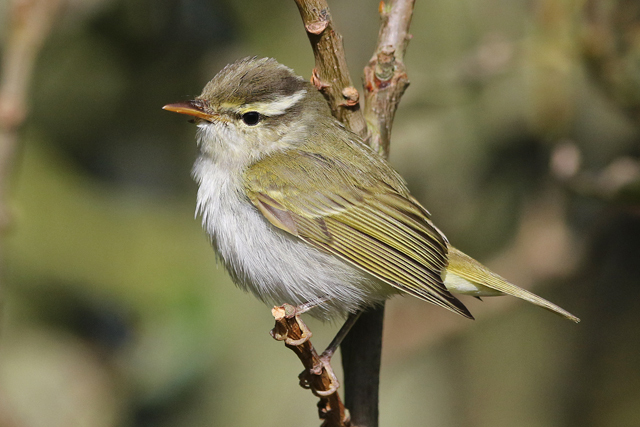 As of today, there have been 170 seen - with 11 in Britain following the first British record on Shetland earlier this month. In over 20 years of twitching, I've never seen a species' status change so much following a single influx. Nevertheless, despite being somewhat devalued, I am not totally sure I'll ever be seeing another one over here and if there is a wintering bird somewhere accessible I'll be sure to go and take a look. Like the warbler above, this Siberian vagrant was absolute quality. And so as October seems to be wrapping itself up with Isabelline Shrikes and Desert Wheatears, there goes another autumn's offering. The less said about the Eastern Kingbird the better - though with three records all since 2012, I'd like to think that I'll get another sniff soon enough despite its still mega status. We'll see.